Summer. Loved by everyone, especially me! The days are long and warm, there’s beautiful golden light and everyone seems, well relaxed and happy. It’s also the busiest time of the year for family photo shoots, with lots of different location choices. So, what summer photo shoot locations can you look forward to? 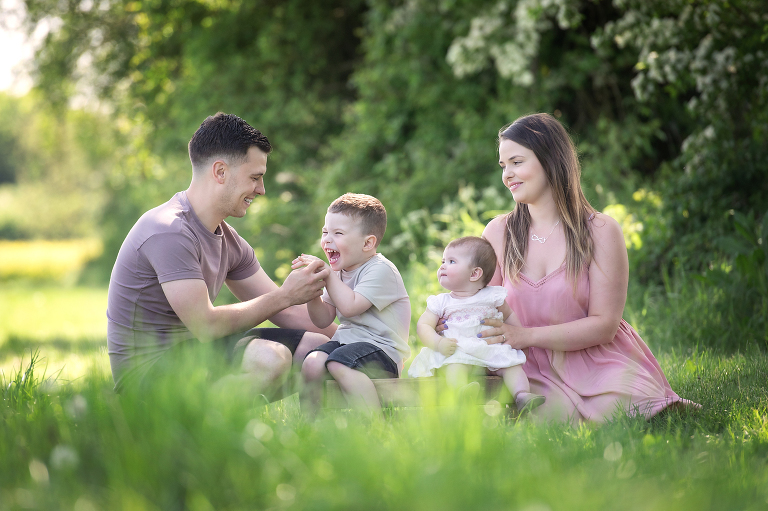 Take your pick – there’s plenty of summer shoots to suit all families between June –Sept (yes, thankfully our seasons are extending a little). Definitely top of the list for a family photo shoot in the summer, is the beautiful golden cornfields. The summer sunlight in the early morning or late evening illuminates and casts a soft golden glow over everyone. If you like rich colour and a true countryside feel – this is the location for you from late June – August. 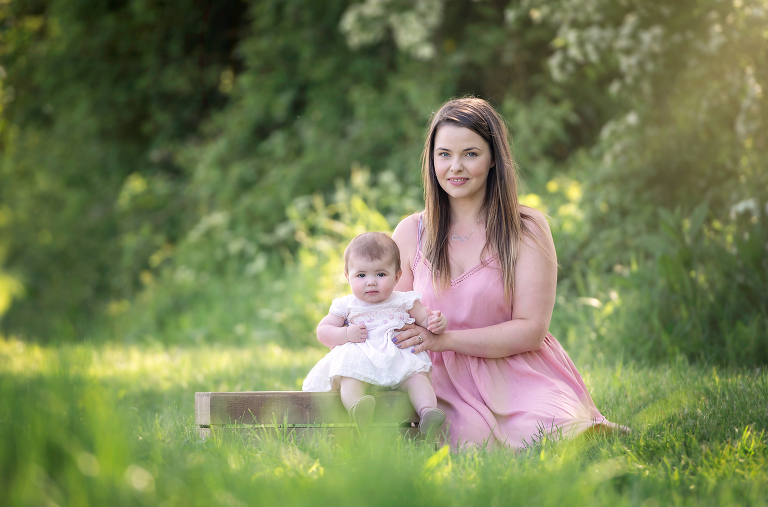 Another popular family photo shoot location during June – mid August is the beautiful fields of lavender. These shoots are vibrant, striking and full of colour. You can even take some back with you to fill your home with the beautiful scent. This is a premium location and the venue charges an entrance and photography license fee for client shoots. Please contact me for more details. Love the countryside? It’s one of my favourite spots. You’ll find rolling hills, beautiful big trees and lush long grass. Why not stay and enjoy a picnic afterwards. You can choose this location all summer long with plenty of space to be free! There’s hundreds of parks and woodland to choose from in Bedfordshire, we are incredibly lucky to be surrounded by them all. If a woodland setting suits your family – summer offers great variety! 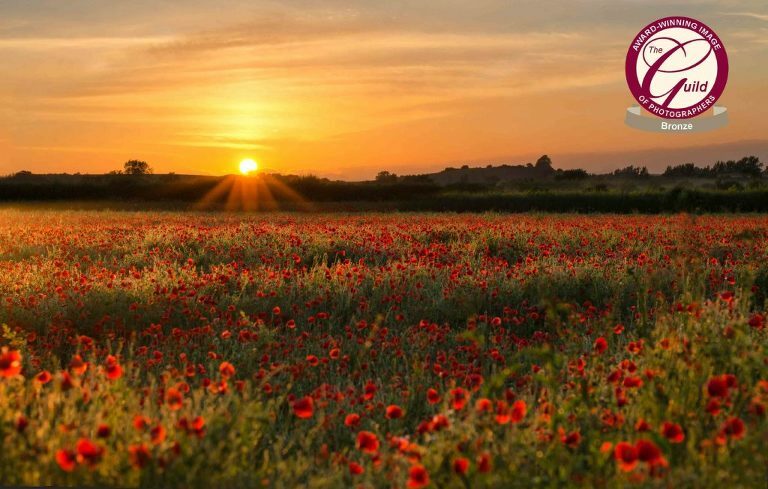 Have you ever stood in a field of poppies? It is a truly spectacular sight. 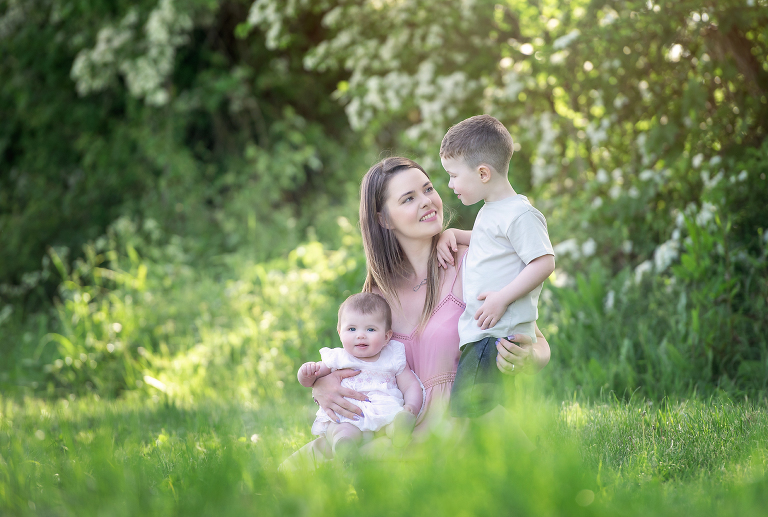 They are often difficult to find though, as locations change every year – which means family photo shoots are offered to clients quite last minute. They normally appear from mid June – early July, so please do register your interest early in the year. Click on autumn photo shoots or spring sessions to find out more on the other beautiful seasons.